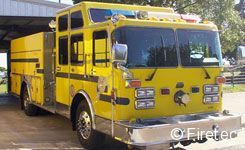 5th unit sold for City of Albany, California over the past 15 years! 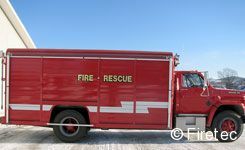 Thanks, Chief McGinn, for relying on Firetec! 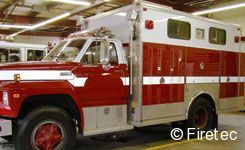 The most admired unit for the last 14 months has gone down the road. 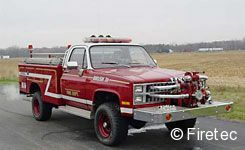 Sorry, Ford lovers! 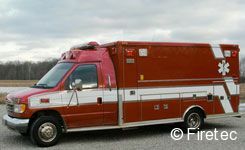 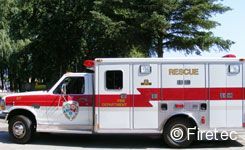 Second Unit Sold by Firetec for Goshen Fire Company in 2009! 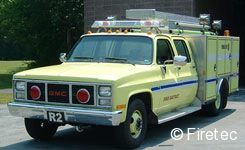 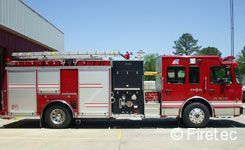 Congratulations to Boyce Vol Fire Co for patiently awaiting availability! 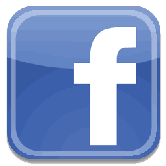 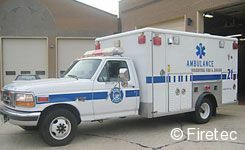 You may see this apparatus on other websites, which is an example of false advertising. 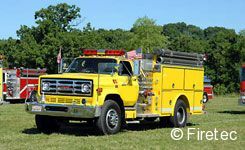 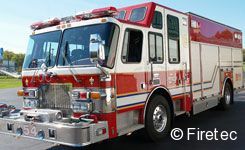 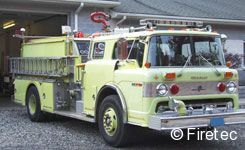 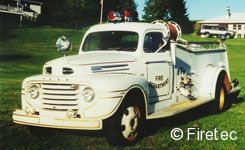 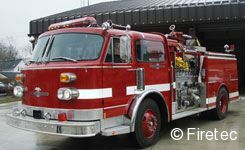 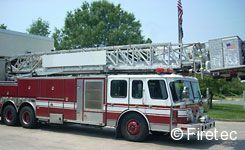 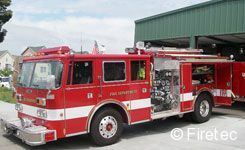 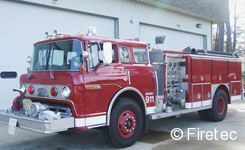 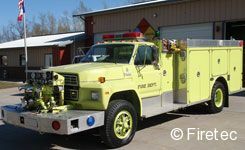 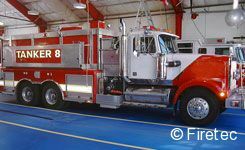 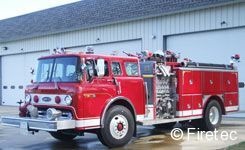 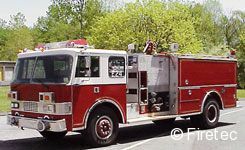 Unit was legitimately listed and sold by Firetec and is now serving in Michigan. 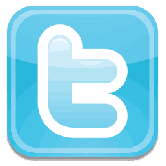 Place under agreement for sale in less than 2 weeks!